Home - PA Dutch Hotels - "Great Choices Lead to Great Experiences"
"Great Choices Lead to Great Experiences." Great Choices Lead to Great Experiences. 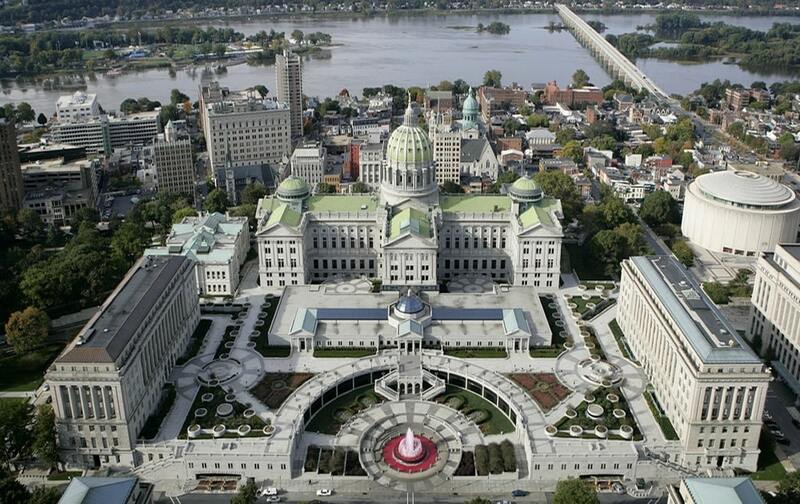 PA Dutch Hotels offers you ideal lodging solutions. 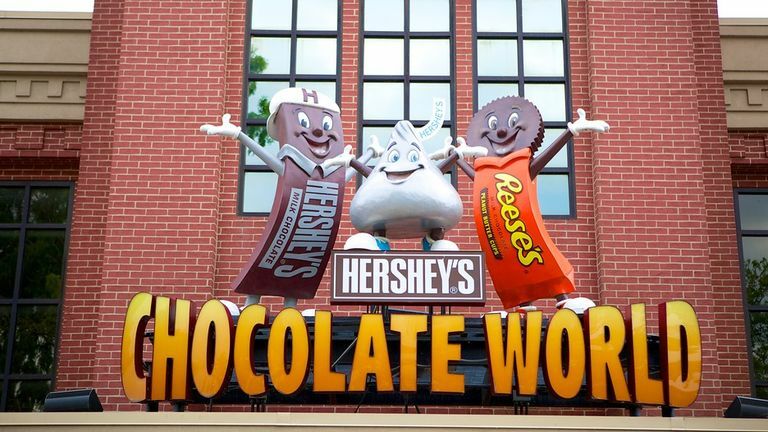 Our family of hotels offers the best of Pennsylvania in Lancaster County, Harrisburg, and Hershey. 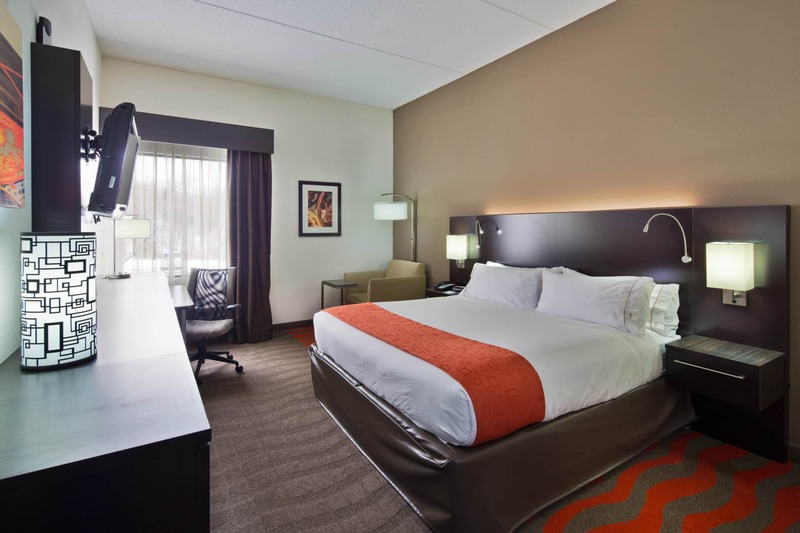 Conveniently located within minutes of the region’s best attractions and featuring amenities for families, business travelers and groups. 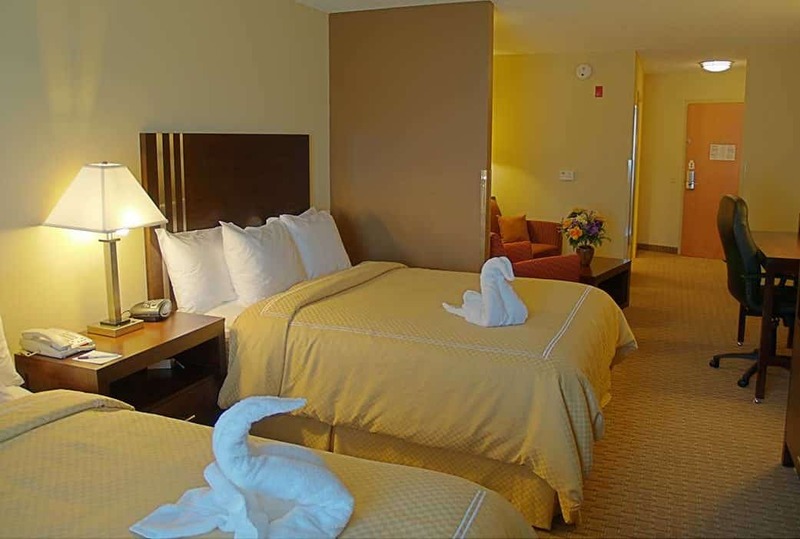 Whether you are looking to relax, gather with friends or meet with colleagues in a comfortable setting, PA Dutch Hotels offers you ideal lodging solution. 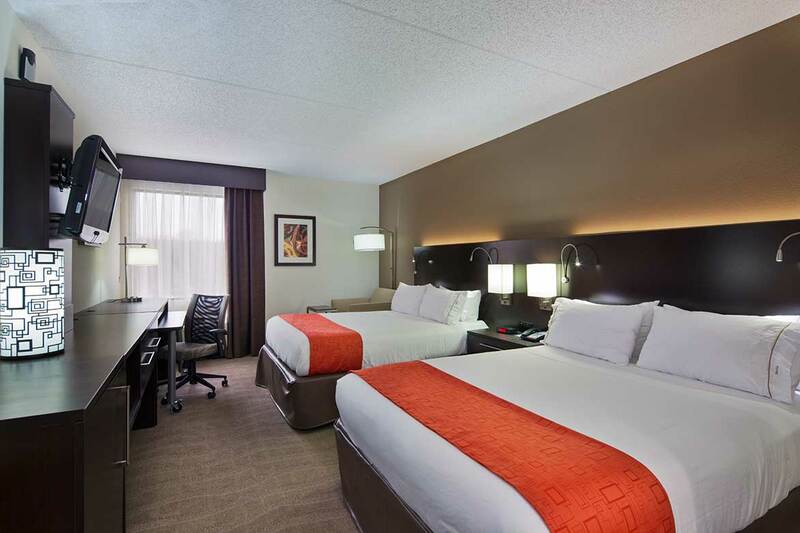 Conveniently located within minutes of the region’s best attractions and featuring amenities for families, business travelers, and groups. 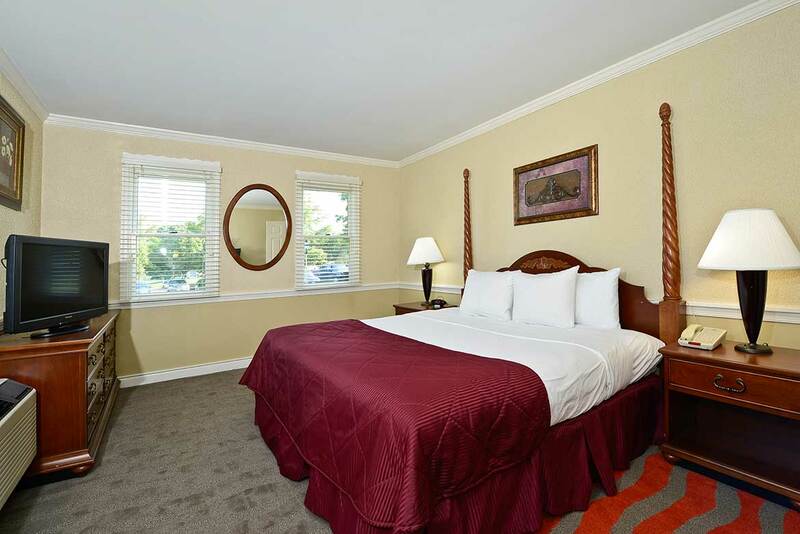 Our guest rooms feature all the comforts to make your stay relaxing. Unwind and enjoy your visit with us. 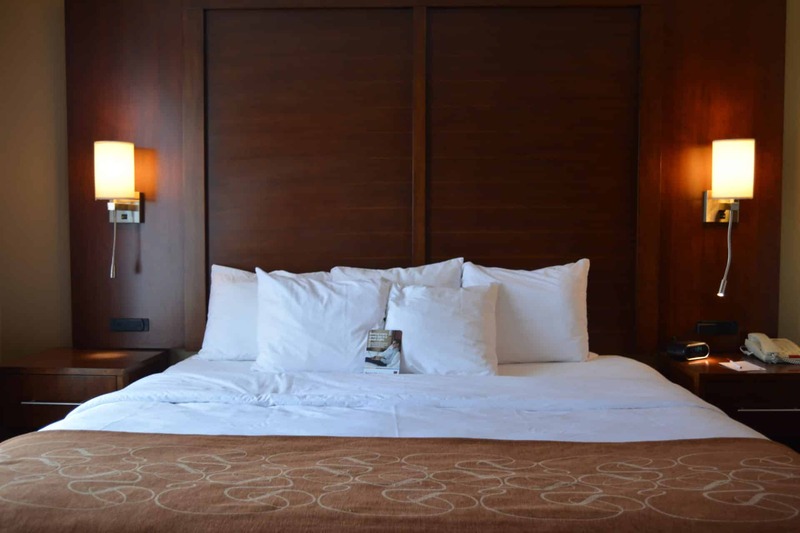 Whether you’re staying with us on business or for a family getaway, you will enjoy all the comforts of home at our hotels. 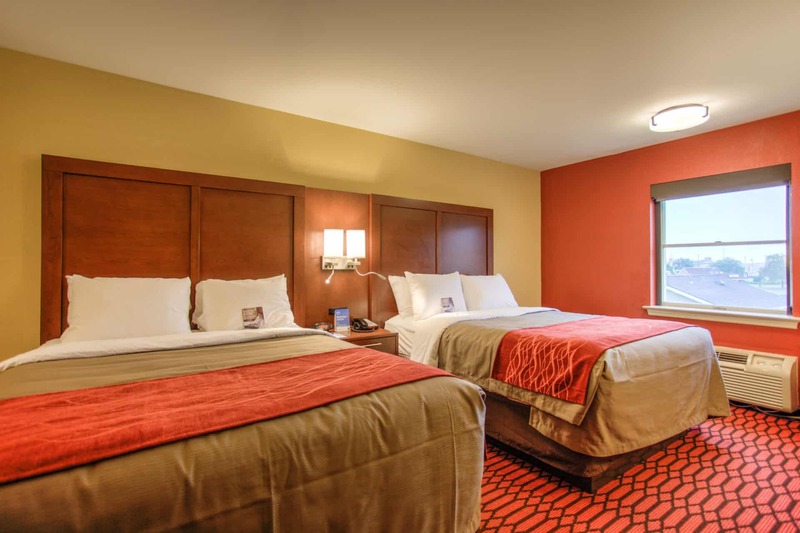 The Comfort Inn Lancaster at Rockvale invites you to experience their comfort, warmth, and hospitality. 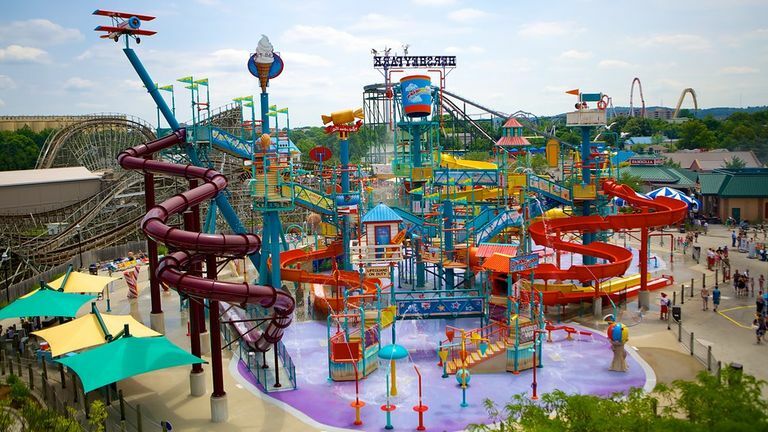 Located in the heart of Pennsylvania Dutch Country and within easy reach of area attractions. Welcome to the Comfort Suites hotel in Hummelstown, Pennsylvania. 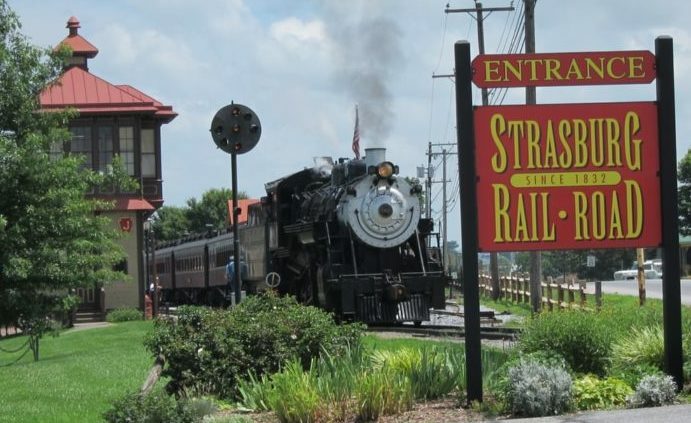 Welcome to the Clarion Inn Historic Strasburg Hotel. 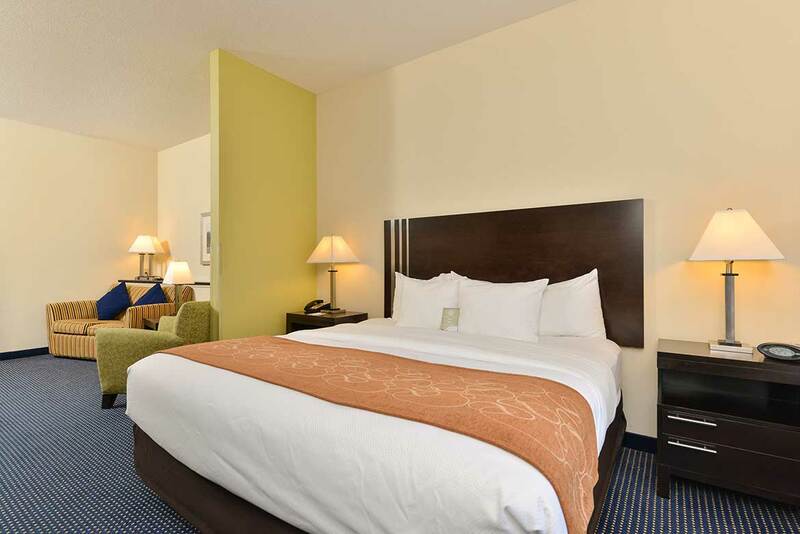 The Holiday Inn Express® Harrisburg-Hershey.